Today I'm guest posting over at No Reason Needed blog. Christmas cookies. These orange snowballs, in fact. 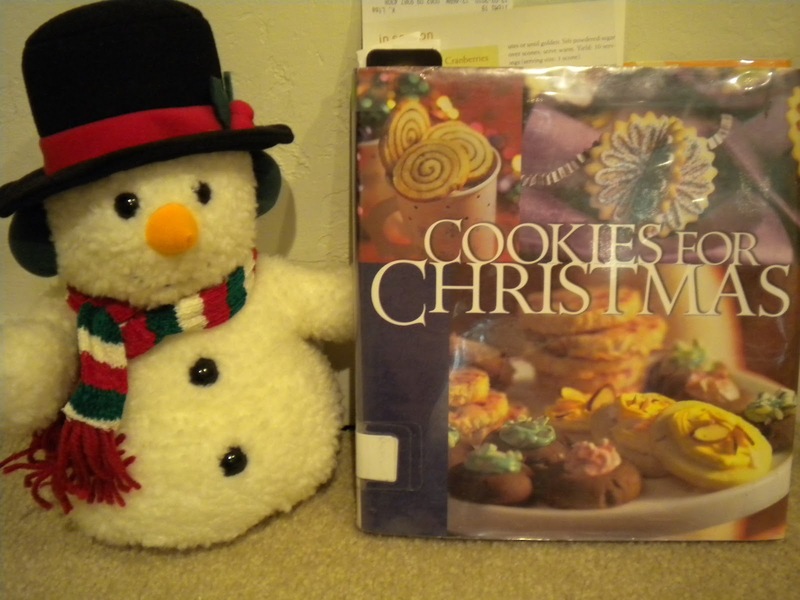 Recipe snagged from this delightful book, for which Frosty and I have made further plans. Many further plans. How about you? Any Christmas baking going on at your house? Fill me in. I am dying to know. Mmm snowballs are SO GOOD. 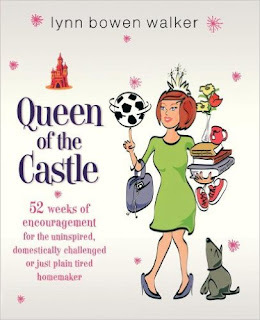 I am going to start some baking in the next week! Hopefully! I have baked but just for Christmas parties and pot lucks, not real Christmas cookie baking as of yet. I try to leave my baking until the last minute, so I don't eat them before I fill my cookie trays. Yesterday I made over 300 cookies in one day. That was a crazy idea...what was I thinking?! lol. I do love holiday baking though. :) I can't wait to look into this book you're showing. I love new ideas for Christmas cookies. oh these look so light and flaky! delicious! What better topic than Christmas cookies? These look wonderful! Hey Lynn! Don't you just love orange! It always tastes so good when it's cold outside! 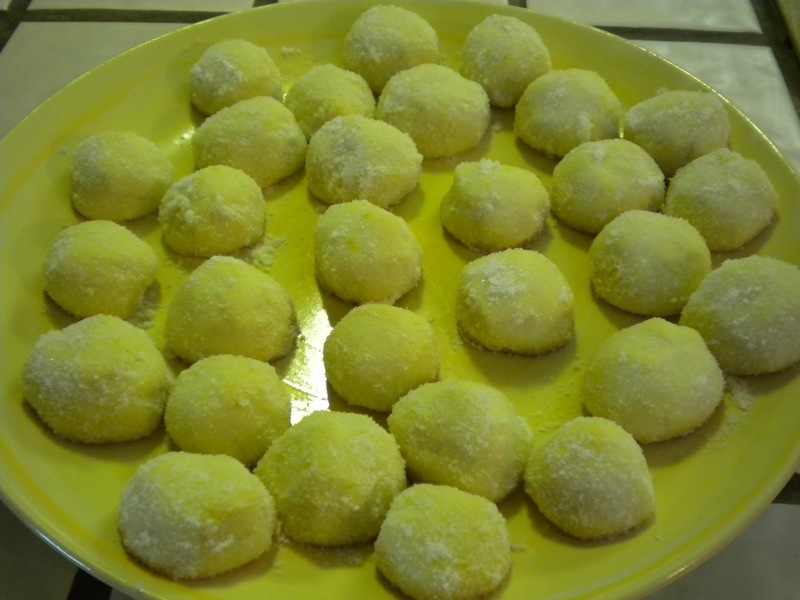 Love the idea of Orange Snowball Cookies! I'm baking today, if for no other reason than to heat up the house. I think our high is going to be 31. BRRRRRR. 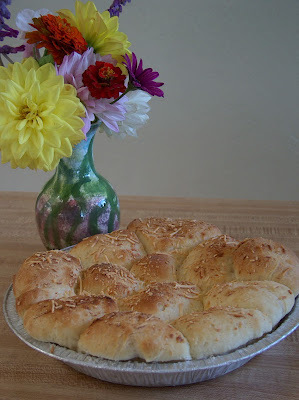 I've been auditioning dinner roll recipes, and I found one yesterday that doesn't take all the live-long day to mess with and my tribe was happy with them. Today I'm making snickerdoodles (because they're my favorite and no one else eats them, so ALL FOR ME) and some chocolate chip cookies. And maybe cinnamon rolls because, again, it's COLD and I'm not stepping a foot outside.